See your property project business take off the ground with a development funding facility that puts your priorities & convenience first. From budding start-ups to established market forces, every business, at one point or another, finds itself in need of better suited commercial properties to accommodate growing needs or expansion plans. At Commercial Finance Network, we specialise in providing the best development finance packages to commercial property developers, businesses and property investors alike. Whether you plan on refurbishing an existing property as an office space in the city centre or you want to develop a new outstation facility from the ground-up, we help you get the most affordable and hassle-free commercial property development mortgage by combining the best interest rates from our UK-wide network of specialist and licensed lenders. 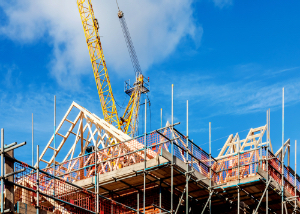 At Commercial Finance Network, we specialise in providing the best development finance packages to commercial property developers, businesses and property investors alike. Whether you plan on refurbishing an existing property as an office space in the city centre, or you want to develop a new building plot from the ground-up, we help you get the most affordable and hassle-free commercial property development mortgage by combining the best interest rates from our UK-wide network of specialist and licensed lenders. Development financing has been one of the most important factors that have fuelled the growth of businesses in the UK since the recession. As businesses grow larger, they require newer, bigger and more suitable properties. From larger warehouses to prime office space in the heart of a city, these needs invariably end up costing more than businesses can afford to pay upfront. That is where a flexible and affordable development mortgage can be of immense help. Development finance can be quite tricky to arrange, especially if you have an inexperienced development funding broker on your side. 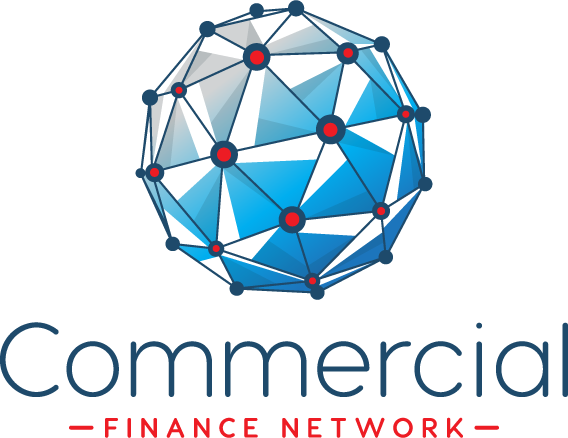 Therefore, it becomes essential to know that your development finance broker has a bright track record of securing the best deals, and that is where Commercial Finance Network stands out. We cover all commercial development projects, from property acquisition to refurbishing. We specialise in securing the most versatile development finance packages for singular as well as mixed-use development projects. We work with a broad range of licensed lenders to make sure that your development project doesn’t fail to take off for the want of funding. We help you secure development mortgages for up to 100% of development expenditure budget. We let you monitor the progress of your development mortgage application live via our state-of-the-art online platform. Our operations span the entire UK, but rest assured, we will always have an easily accessible local representative to tend to your enquiries and help you through the entire process. Most development finance brokers furnish off-the-shelf development funding solutions that, more often than not, end up turning into sour deals. It’s in your best interest as a commercial property developer or the business owner to go for a development finance solution tailored specially for your project. At Commercial Finance Network, we have on board a team of expert advisers and specialists who leave no stone unturned to get you a project-specific, tailor-made development mortgage with the best interest rates. Don’t settle for a development finance solution that doesn’t work for you. Trust Commercial Finance Network to find you the best deal in the market. Get in touch with us to speak with one of our Development Finance Experts today.